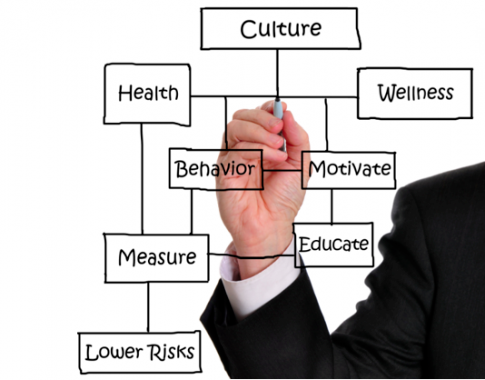 Health & wellness programs in the workplace are becoming more popular than ever before. This is appropriate seeing as we spend 60% of our waking hours at work! A healthier staff has both economical and social benefits including; reduced absences, reduced turn over, reduced frequency of accidents, increased productivity, improved moral, increased community and comrade. Push Pull Training brings a dynamic approach to wellness. We develop wellness committees within organizations that pave the way to healthier lifestyles. Group Training: Early morning & lunchtime workouts lead by coach for groups of 5-15 people. 1x1 gym orientations for employees. On site gym build outs. Non-Profit event organization such as 5K charity walk/runs. Consulting with food vendors for healthier options to be readily available to employees. Creation of recreational events calendar for both inside company walls as well as off site such as hikes, group indoor rock climbing, lunch time running groups and much more!